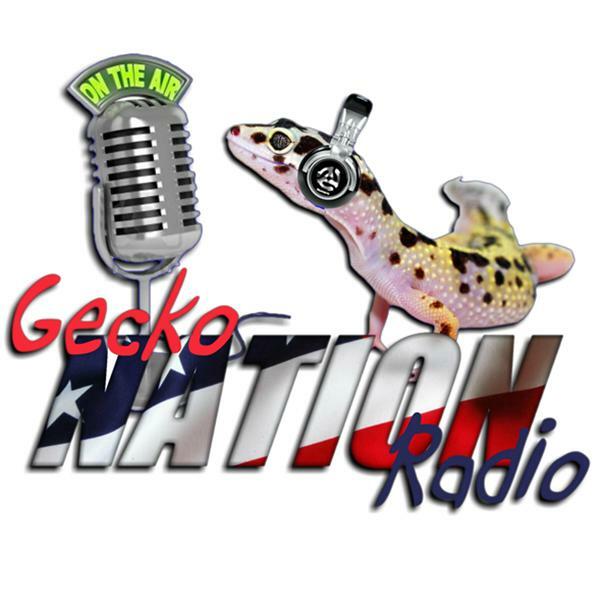 If you liked this show, you should follow Gecko Nation Radio. Jon Klarsfeld DVM of GiantDayGecko.com joins us for a informative disscussion about Day Geckos and reptile veterinary treatments. I will be joined by a special guest co host none other than JD hartzel of herpin Time radio (a big Phelsuma fan and former keeper and breeder). Day geckos are one of the most colorful geckos to work with. They can be very interesting and beautiful pets for experienced keepers. Reptile ailments and tratments is something we should all be informed about and I will make an effort to discuss various gecko related diseases, viruses, pathogens etc. Don't miss this sure to be historic episod of Gecko Nation Radio.